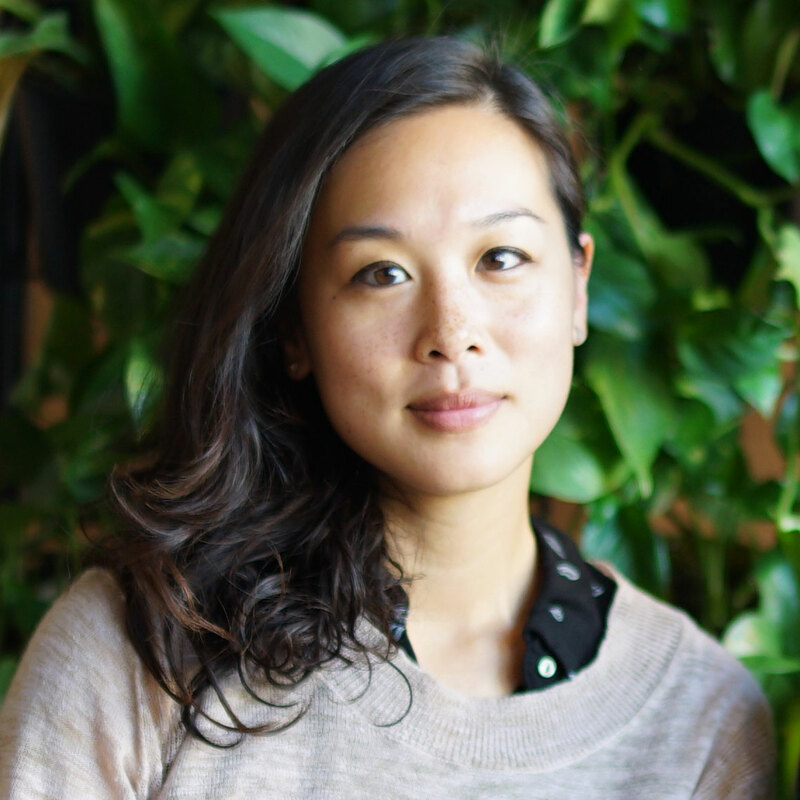 Tiffany Chu is a designer, planner, and founder at Remix. She and her team work with over 300+ cities around the world to plan their transportation future. She’s passionate about building livable cities and creating impact through user-centered design and technology. She has been named in Forbes’ 30 Under 30, LinkedIn’s Next Wave of Leaders Under 35 in Government, Curbed’s Young Guns, and has spoken at SXSW, Helsinki Design Week, and the New York Times Cities for Tomorrow Conference. Previously, Tiffany was a Fellow at Code for America, partnering with the City of Charlotte to launch their first open data initiative. Tiffany is also an alum of Y Combinator, was the first user experience designer at Zipcar, wrote for Dwell, and studied architecture and urban planning at MIT. She hopes to never own a car during her lifetime.